Glass eyes. Woodland Wonders Taxidermy, Ashland, Mo. Vendor. 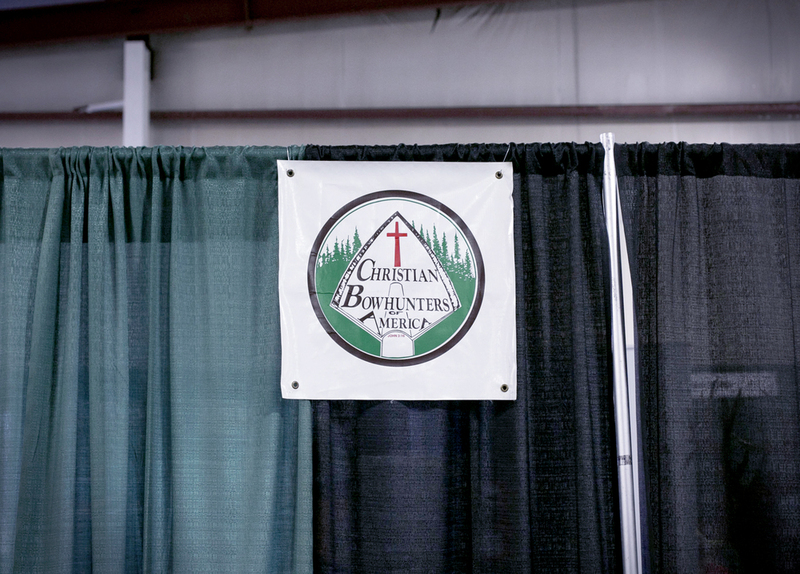 Missouri 2014 Outdoor Expo, Columbia, Mo. Practice and recreation. Moberly, Mo. Hunter, Ben George places Turkey in a bag, to be put in the freezer. Woodland Wonders Taxidermy, Ashland, Mo. Bass Pro Shop - Columbia, Mo.